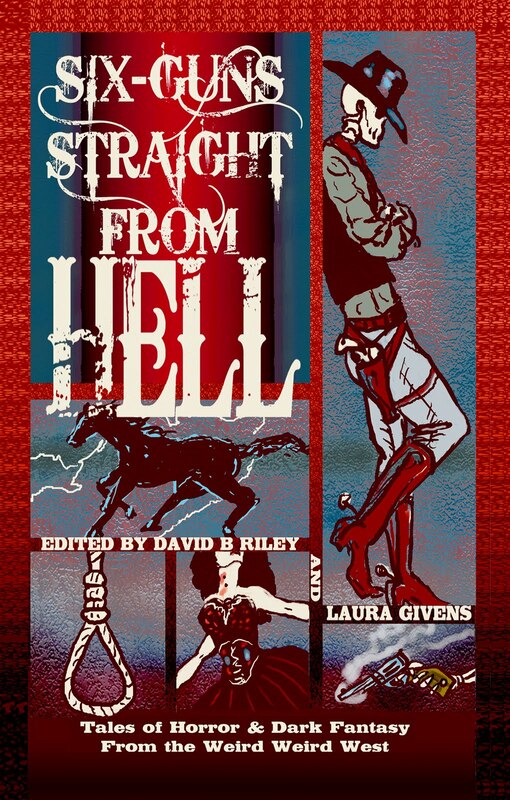 Pulp artist/editor/writer, Laura Givens will be signing copies of SIX-GUNS STRAIGHT FROM HELL on Sunday, Oct.17th at the Broadway Book Mall, 200 South Broadway, Denver,Colorado at 3PM. 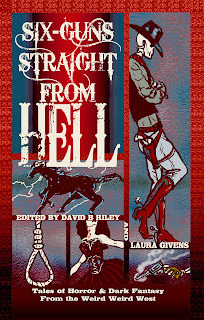 Beside the cover and co-editing, Laura has two stories in this new collection of weird western tales. Laura is known for her gorgeous covers of Billy Craig's suspense thrillers and has recently began gracing Airship 27 Productions titles as well. 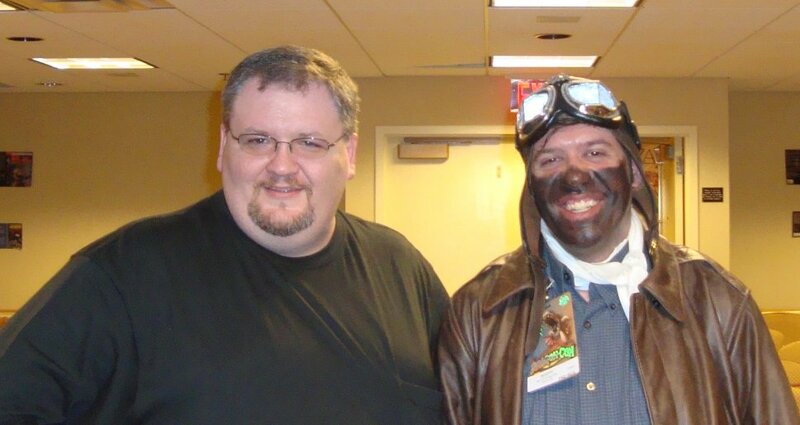 Also on hand for signing will be fellow Pulp Factory member and contributor, David Boop. So if you are anywhere in the Denver area on this day, stop by and pick up a copy of this great new pulp collection. 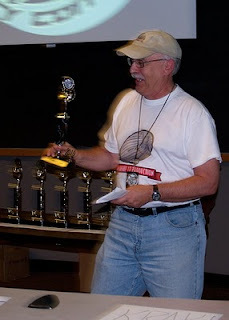 Joel Jenkins, another PF member also has a story in the volume. This past weekend I was a guest at the second annual Champion City Comic Con held in Springfield, Ohio. During the awards part of the show, one of my comic series won a prize. The Champion City Comic Con Award for Best Continuing Independent Series went to our Mr.Jigsaw, Man of a Thousand Parts..by yours truly and artist Gary Kato. This was a amazing honor and we are both humbled by it. Just so great to win this for a character that is truly near and dear to both of us. Thank you Champion City and all the members who voted for Mr.Jigsaw. 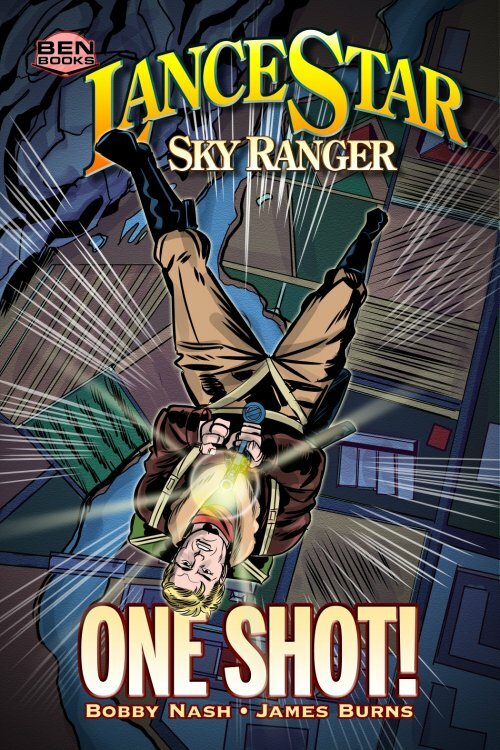 And big thanks to Rob Davis of Redbud Studios, our editor and designer, who makes it possible for these books to get done and to Sean Collins of Wild Wolf Entertainment for the doing the collections that sell on Amazon and Barnes & Noble. Going Live Friday, September 3, 2010 at www.allpulp.blogspot.com! Join All Pulp for more Pulp doin’s on Facebook! Just search for ‘All Pulp’ and climb up on the runnin’ board!! Click on to the heading! !